We traveled in Africa for just over a year and, whenever possible, tried to meet with anarchists in the countries we visited. 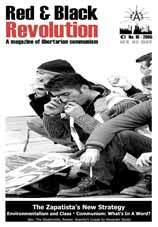 In Africa the organised anarchist movement is quite young, starting with the formation of the Workers Solidary Federation in South Africa in 1995. Unfortunately due to internal problems this organisation disbanded about 2 years ago. 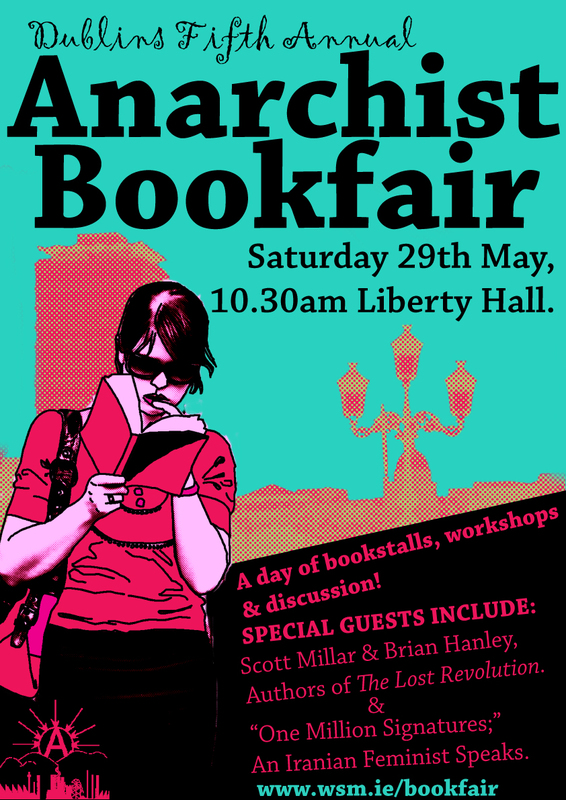 The people we met from the old WSF were now involved in anarchist publishing organisations as well as being heavily involved in struggles such as the anti-privatisation forum. They hope one day to reform the WSF. Look at the world. There is so much wrong with it. Africa is being decimated by AIDs. Children are dying in Iraq because they can't get basic medical treatment. Millions of people worldwide daily live in the shadow of poverty, millions of people fall through the cracks. Even in Ireland, rich in comparison to many places in the world, the best most of us can hope for is to spend the most of our lives working for somebody else.